Going on a vacation can often cause you stress. You book a room in a hotel, and when you arrive at the spot, you find that it’s not exactly what you had been promised. You may have booked beachfront, and it turns out to be facing the parking lot instead. Or maybe, the room simply isn’t up to your standards. 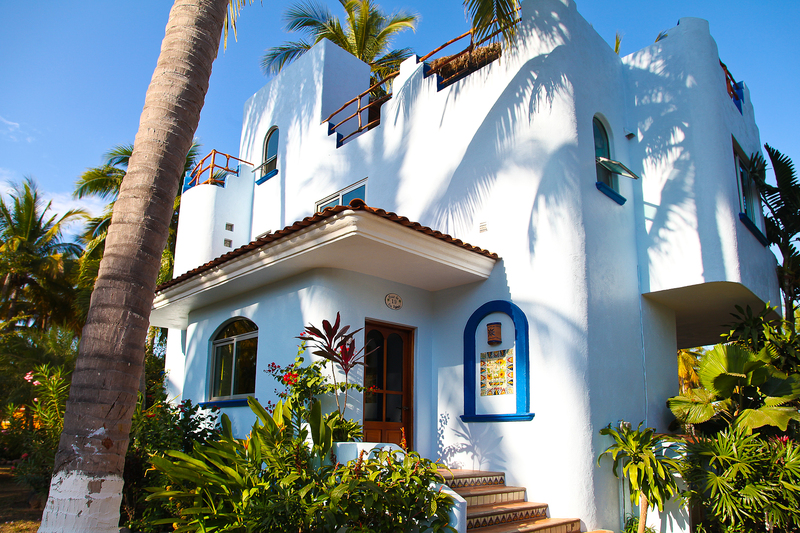 When trying to find a better solution, look no further than the Riviera Nayarit beach rentals. A beach vacation should always be a great time. From the sun to the sand, one of the most important things you want to do is to simply kick back and relax. But too often when you go on vacation, you face pressure about checking in and out of a hotel, booking the correct accommodations, and, if you are vacationing with a group of people, having enough available rooms. When renting a beach home, you get unlimited privacy, plenty of space, and amazing opportunities to relax. Also, if you are planning a big family vacation, the villas you can choose from offer between 2 to 4 bedrooms. Are you looking for a rental with a pool? Something beachfront, or more tucked away as a garden retreat? No matter your taste we have a villa for you to consider. Each one offers a different location, with its own unique features. Maybe you want a little bit of everything, especially if you are going with your family. You can get a pool for the children, without sacrificing close access to the beach. Even if you are looking for a hotel experience in addition to the convenience of your own home, beachfront villas are great places for you to consider. Or perhaps you want to spend quality time with your family, looking for a large indoor and outdoor living space – our villas can accommodate you as well. In fact, you will be able to find exactly what you are looking for, so you’ll be able to enjoy everything that your vacation has to offer. As mentioned above, our villas come equipped with a wide variety of amenities. 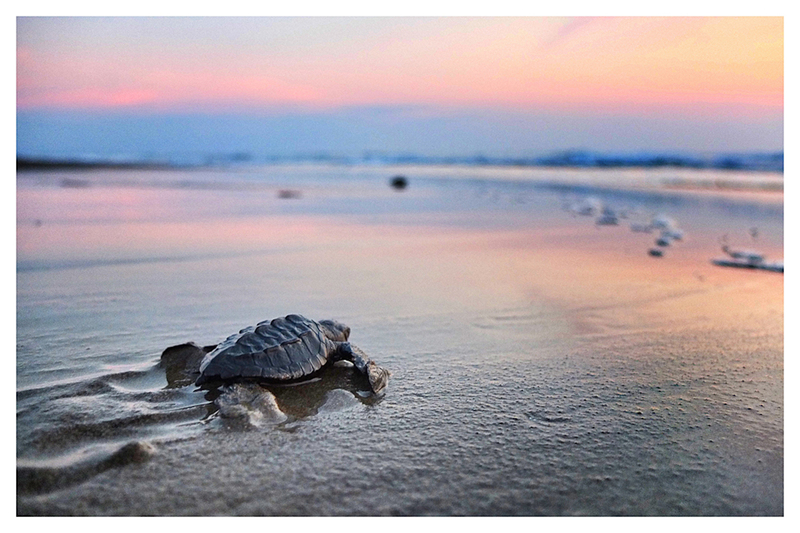 For example, if you are looking for a 4 bedroom, beachfront home – consider checking out the Tortuga. This villa comes with a private heated pool, daily maid service, laundry service, Wi-Fi internet, cable TV, DVD’s, board games, BBQ grill, water toys, and several other features. It is located only steps away from the beach and although the point of your vacation probably is to spend time outside, the inside is just as luxurious. Or perhaps you are looking for something a little more low key. In that case, look no further than the Puesta Del Sol, situated only a few steps away from the central swimming pool. On its rooftop Palapa, you can enjoy watching the waves crash onto the beach. This villa is a bit more simplistic in nature, but yet still offers you plenty of privacy, beautiful views, and an enjoyable experience. When you go on vacation, you want to be able to unwind and relax. Renting a villa will allow you to do that on your own terms. Whether you want to sit out and soak in the sun, or you want to swim in the pool and end your night with some BBQ, the choice is your own. When going on vacation, finding the perfect villa to fit your needs, wants, and wishes is paramount. At Playa Las Tortugas, we will make your dream vacation become a reality, making sure you get everything that you could ask for. Going on vacation shouldn’t be stressful, and that’s the way we want to keep it. To learn more about what villa would be best for you, please contact us.